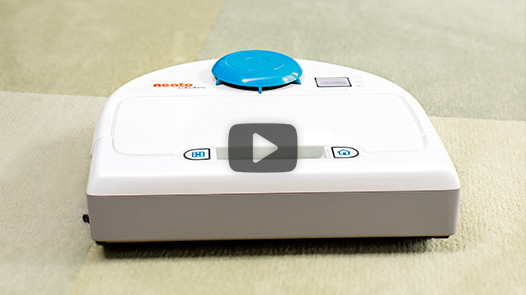 When is it OK to give a vacuum cleaner for Mother’s Day? 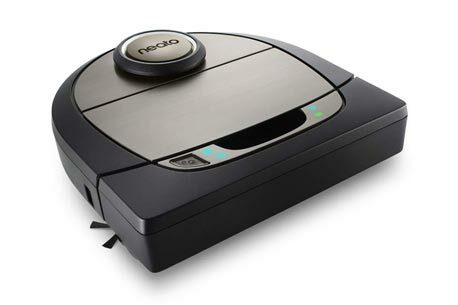 Newark, CA–May 4, 2015—The question has been asked: When is it OK to give a vacuum cleaner as a gift for Mothers Day? 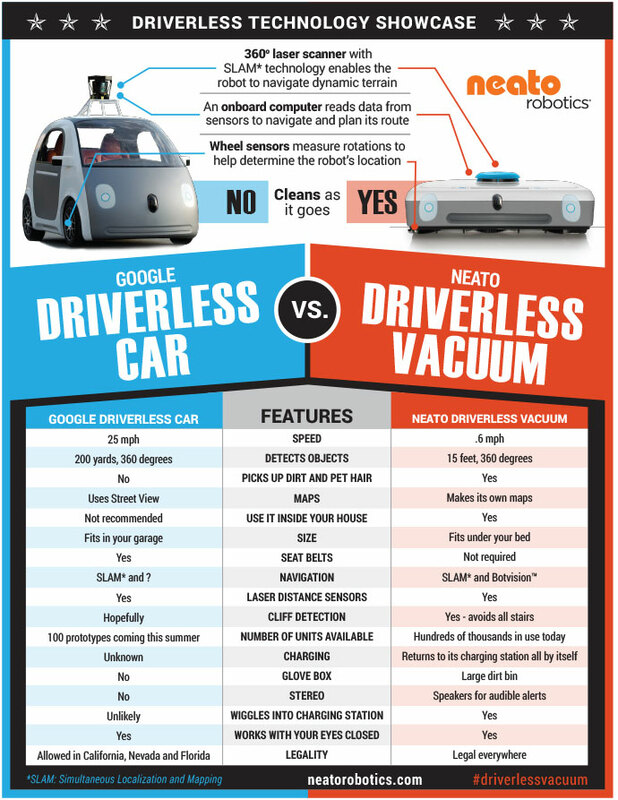 The obvious answer: Never! 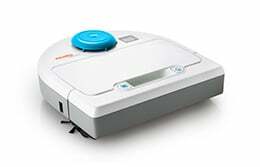 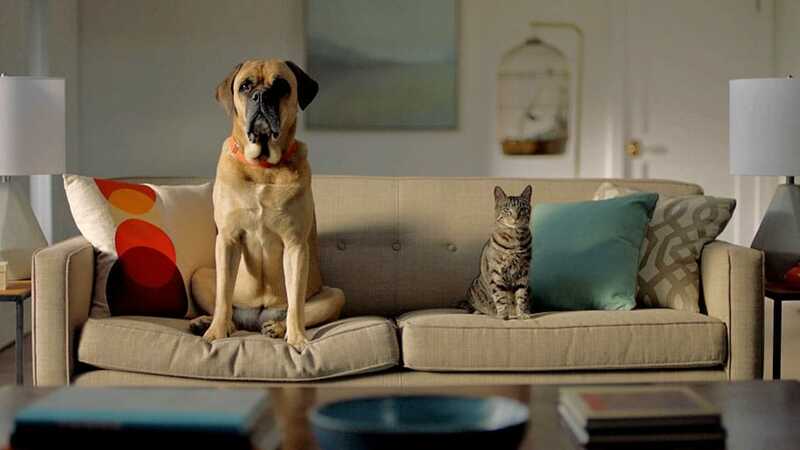 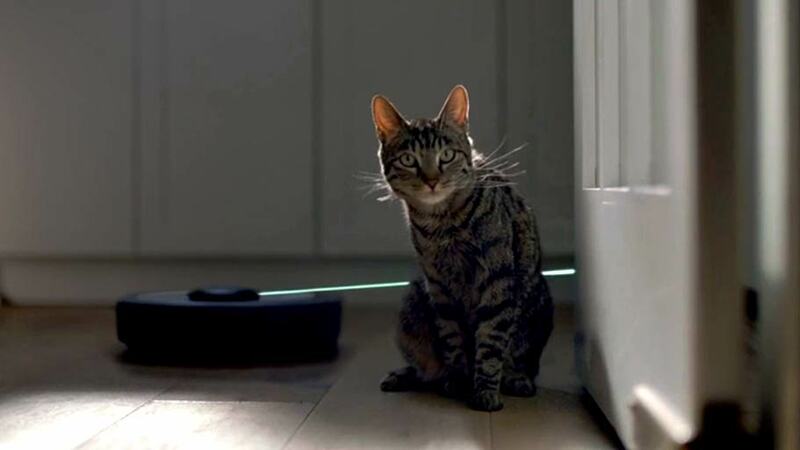 Unless, however, that vacuum is a smart and powerful robot vacuum which automatically vacuums for you, under beds and sofas, picks up all kinds of debris including pet hair, and can be set to vacuum every day, even when no one is home. 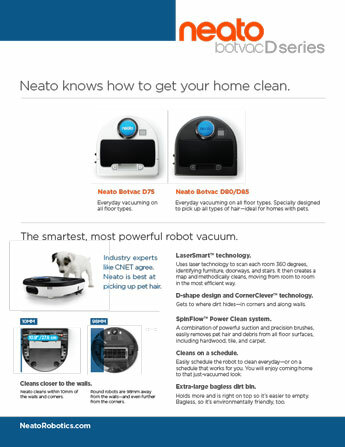 Neato Robotics, maker of the popular Neato robot vacuums, surveyed American mothers to find out first hand whether an upright vacuum or a robot vacuum is ever a thoughtful Mothers Day gift. 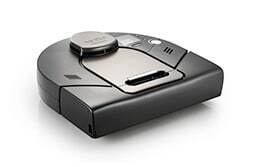 Not surprisingly, only 15% of mothers surveyed said they would be pleased with an upright vacuum as a gift. 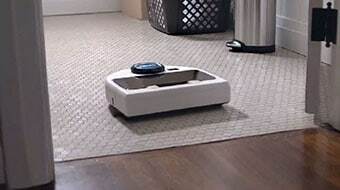 But they had an entirely different opinion if the vacuum was a robot. 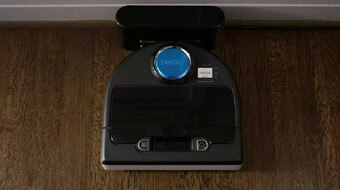 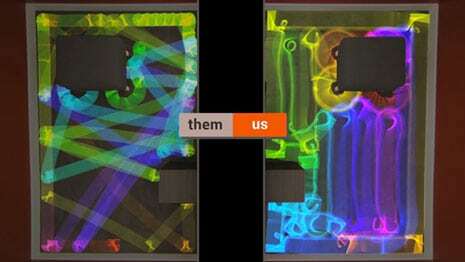 Over 77% said they would be happy with a smart and powerful robot vacuum as a gift. 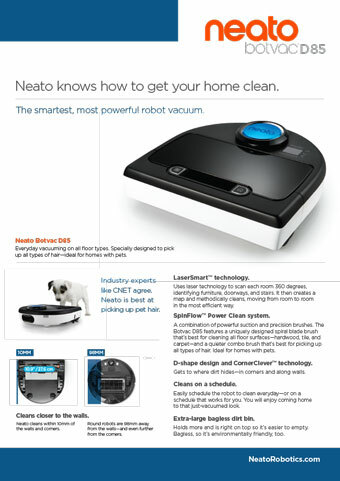 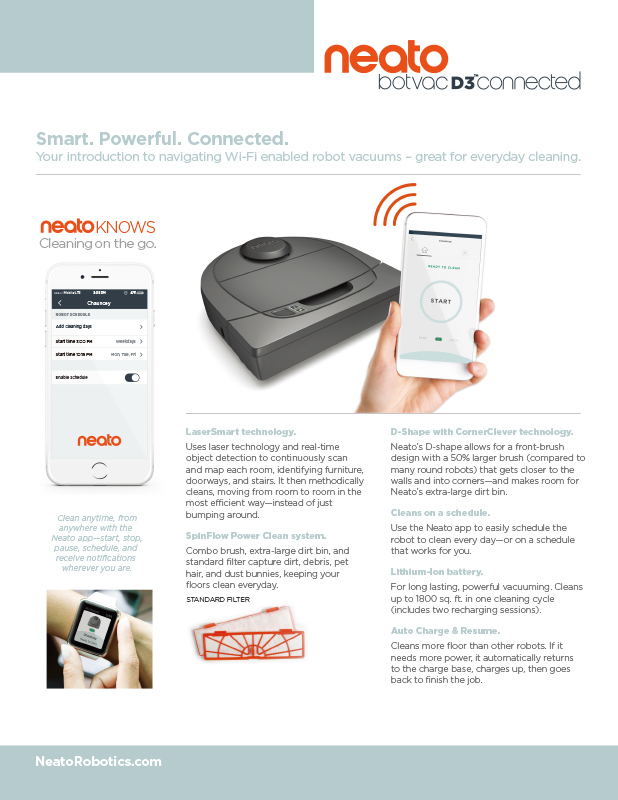 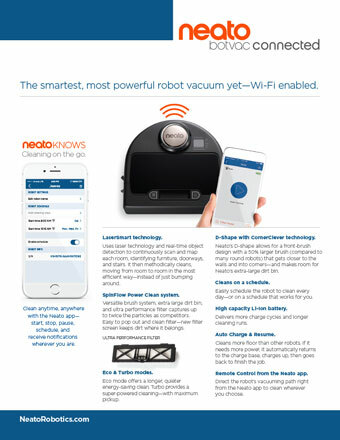 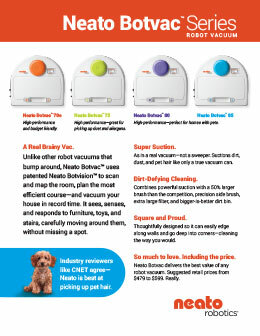 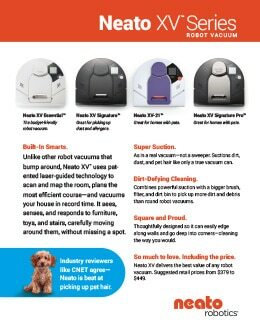 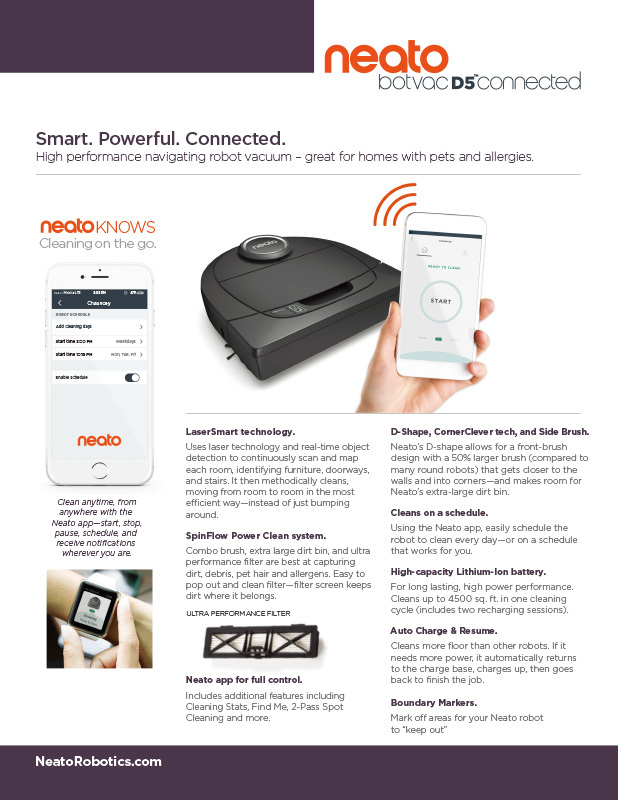 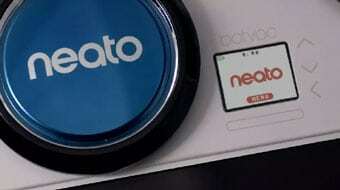 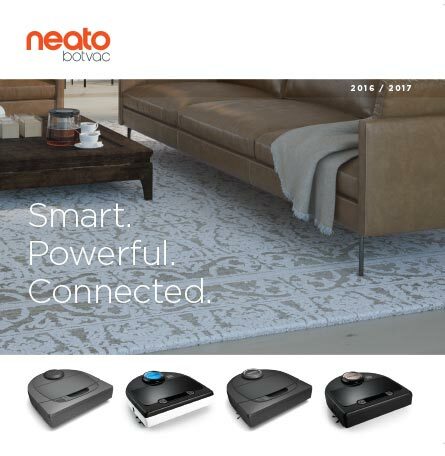 Neato’s award-winning robot vacuums have been cited by numerous product reviewers in media such as Good Housekeeping, Yahoo Tech, USA Today, CNET and many others for smart navigation, suction power and pet hair pickup. 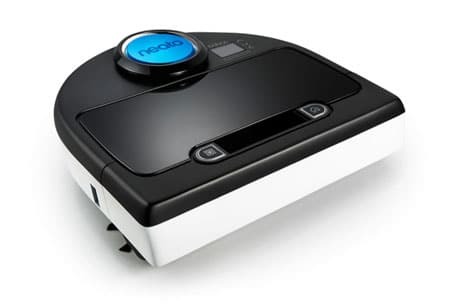 All Neato robot vacuums use advanced laser and mapping technology to plan the most efficient course to clean a home in record time. 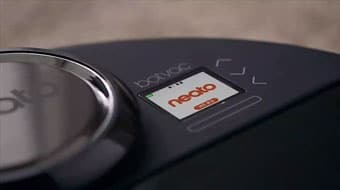 It can move from room to room, and knows when to return to its base for recharging — and then automatically goes back to the exact spot where it left off to finish the job. 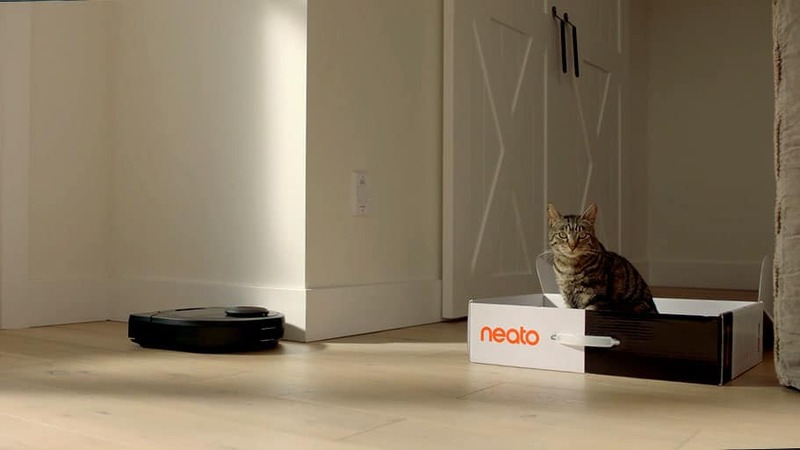 Neato’s unique D-shape means Neato moves deftly into corners where dirt and crumbs often hide. 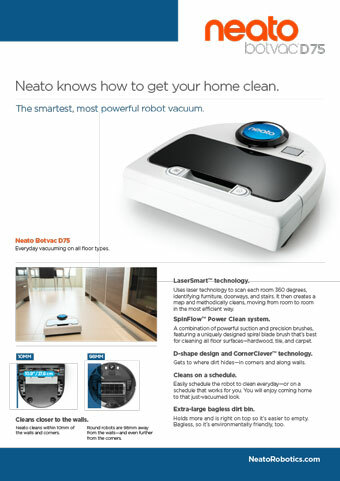 And unlike round robot vacuums that randomly bounce around a room, Neato moves in a methodical path, leaving straight lines on the carpet for that just-vacuumed, clean-home look. 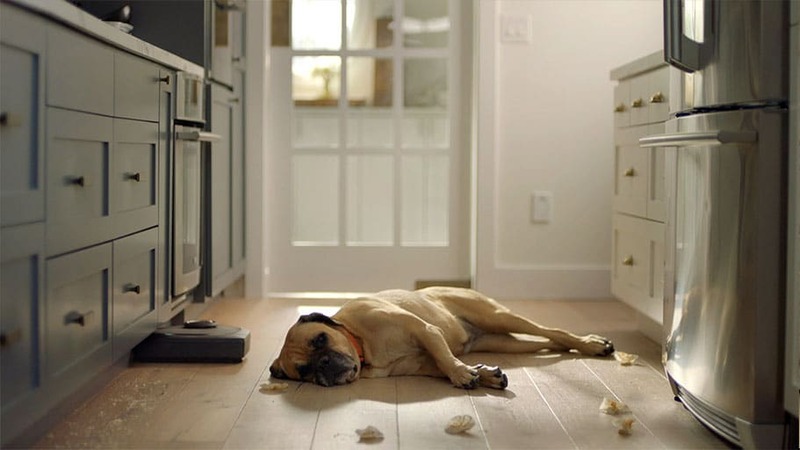 Survey was conducted among 202 U.S. women with children between April 28-29, 2015.